Today Constantin film came with news after a wait for almost a year about The Mortal Instruments. 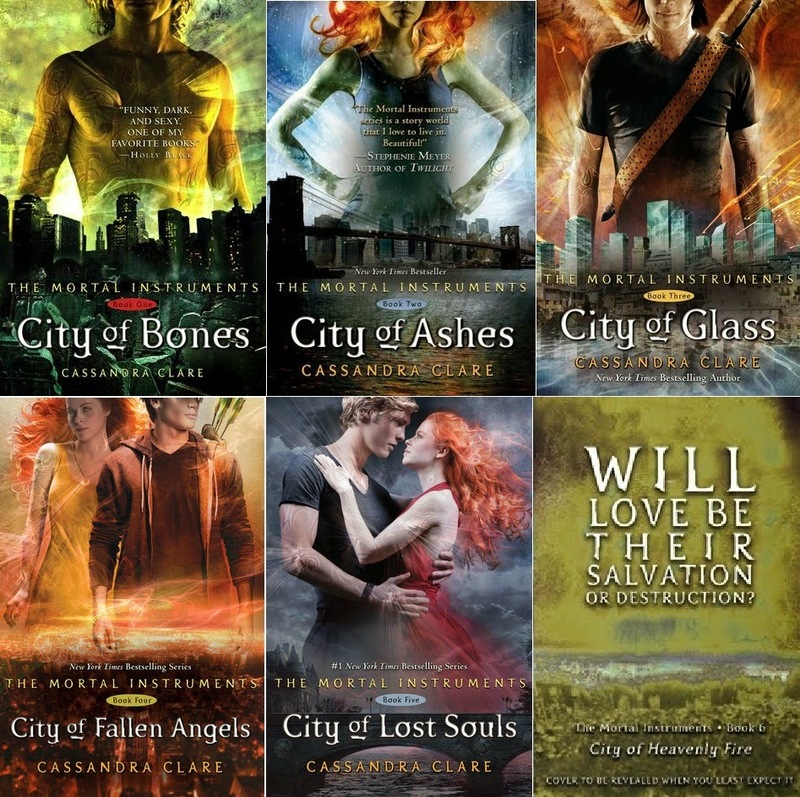 The series wrote by Cassandra Clare. Would be conducted into TV series. When the news came out the questions came. While we expected to have the second film they announced to go for a TV show. We don’t know yet how the cast would look like or who of film is actually going to play in the TV series. Cassandra told trough Twitter she is excited as us but she don’t know what it is going to look like. She sold her rights of the book to Constatin. She doesn’t know more than we do.